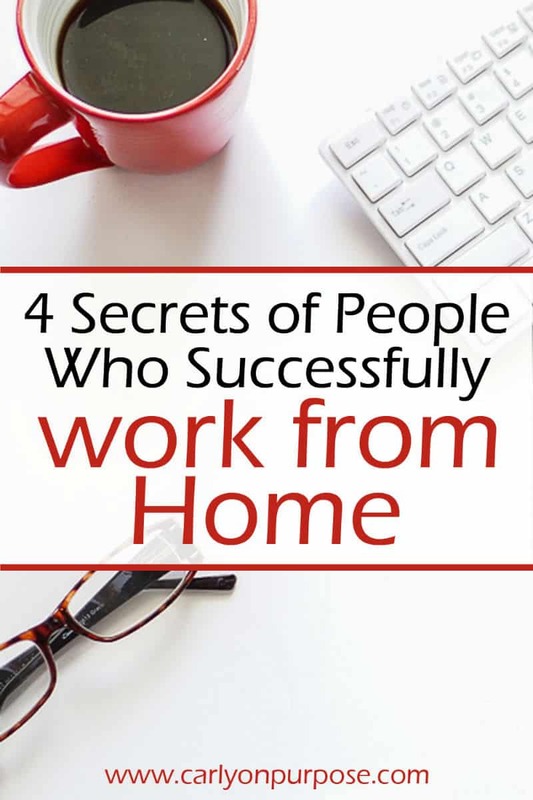 Have you tried to work from home and found it … hard / confusing / not possible? We might all dream of the “be your own boss” lifestyle, but I gotta admit – there’s a certain ease to clocking in and clocking out, and not having work problems be your problems. When you’re your own boss, trying to work from home, there’s a little more to it than that. You can quit your job today, and wake up at home tomorrow ready to “work”. But that doesn’t mean you’ll succeed at it. In fact, statistically, I’d have to say you’re likely to fail. Otherwise, why isn’t everyone doing it?! 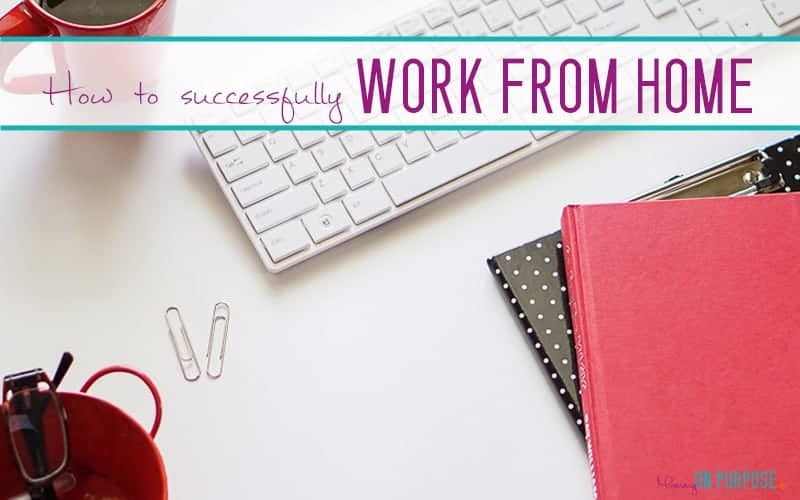 If you’re wanting to work from home but don’t know where to start or what it takes to do it successfully – determining to do these things going in will make it far easier! They decide to do something and then they prioritize doing it. They are FOCUSED. They are patient – they take the time (and sometimes invest the money) to learn to do it well – even though this is tedious. They are diligent. Failure does not derail them. They do not quit. To successfully work from home, you have to prioritize working from home. I know that if you have little kids, then they are your number 1 priority. And that is absolutely necessary, but working from home will have to be your number 2 priority. Ruth Soukup, (blogger at livingwellspendless.com), said that she got up at 4 am many mornings to work for two hours before her kids got up, and her blog is worth over a million dollars today. She prioritized her blog over sleep. My mom, (who has worked from home since a few months after I was born), would take her hair clients into her home salon and tell us that she had to work and that we should play or watch TV for an hour. (No, this “screen time” didn’t hurt us. We got to be raised at home by our own mother, and not in a day care by some stranger.) She prioritized being at home with us and still making a living over being one of those mothers whose kids weren’t allowed to watch TV. There is no such thing as perfect, and there never will be. In a perfect world we would have time to do it all… but we don’t and therefore we need to be very selective of what our priorities are. I rarely watch TV, I don’t do Facebook anymore, I’ve let all my friends know that for this season in my life, I will more or less be absent. I am working towards my goal, and making this blog my full time job is my priority right now. Whatever you’re gonna do, know how to do it. If you don’t already know how to do it – learn. Maybe for the first few months (or year) the commitment and priority will be learning instead of doing. It will be so much easier to find work and generate an income if you are competent. 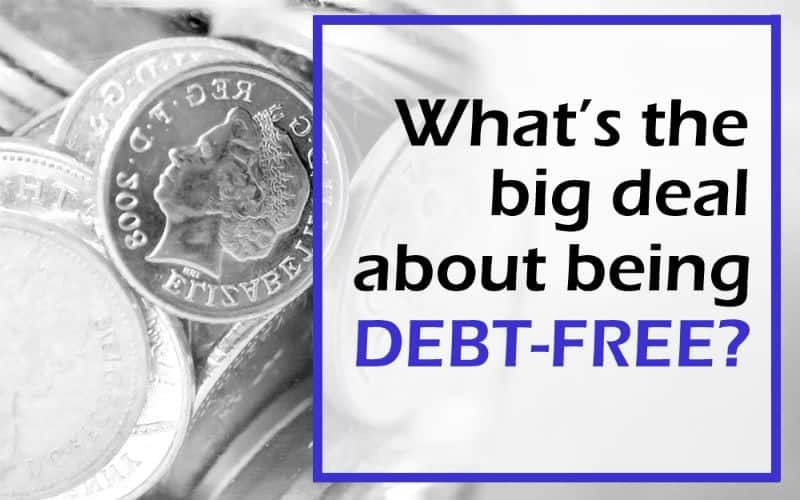 I think this is perhaps the big mistake most people make – they figure they will “freelance” and “learn on the job”. 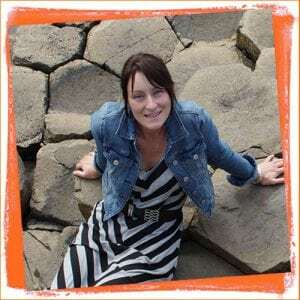 When I started my first blog I told myself I was committed to blogging and I paid for hosting and then sort of floundered around in WordPress for a few weeks before admitting defeat and totally abandoning it. I didn’t make becoming a successful blogger enough of a priority to be willing to find the money and invest in learning how to do it. 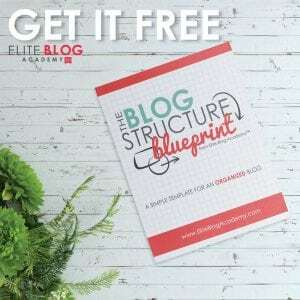 This time when I started a blog I bought a course – an expensive (to me) course on how to blog – the same day I started the blog. I knew I needed to learn to do it properly if I wanted it to work. Whatever you want to do from home, if you don’t know what you’re doing, you won’t be able to do it successfully. Sounds pretty elementary, but how many people do you see out there who purchase expensive cameras and set themselves up as “photographers” and go around ruining people’s wedding pictures? Happens all. the. time. Or how many people are starting blogs only to abandon them three months in because they have NO idea what they’re doing? Or setting out on a freelance writing career – but they can’t get anyone to publish their stuff? Yup. The people who are working at home successfully are the people who have learned how to do whatever it is they’re doing. No, you won’t be an overnight success (well, it’s realllllly not likely anyhow). Something about some guy who invented the light bulb, and had to make 473 light bulbs before he ever made one that actually… lit, comes to mind. People who succeed at creating an income for themselves are wildly resourceful. When they come to a roadblock, they move it. Or they climb over it, or they sneak around it. When they find themselves up against a wall, they make a way to work with the wall. 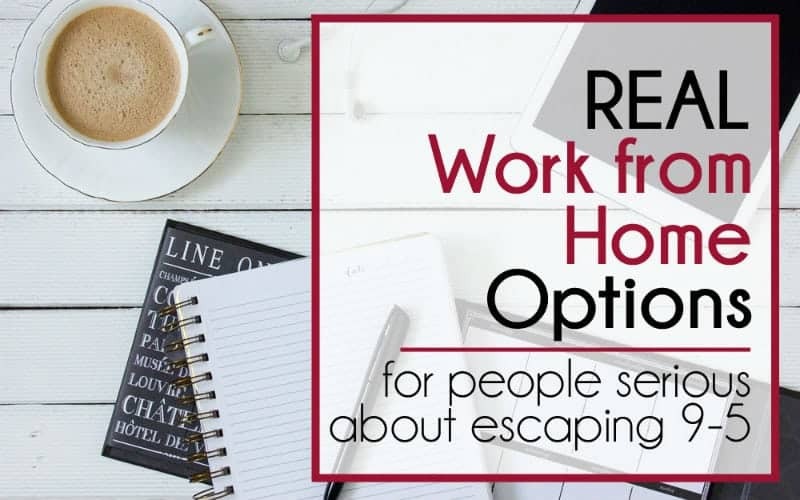 If you wanna successfully work from home, you need to be able to prioritize, invest, be patient, and be resourceful. These things will take you far. WOW! I have so much love for this post Carly! I love how honest you are about it and that you don’t sugarcoat anything. It really motivates me to keep going in pursuit of launching my own blog, even when there are times and days where it feels so hopeless. I have to remind myself that small progress is better than no progress. And learning to prioritize for sure. Congrats by the way on your one-year blogging anniversary! So exciting and rewarding! Carly! I really needed to hear this today! I’ve been feeling so defeated. I know that it takes a couple of months to gain traction on a blog but putting in 15-20 a week and not seeing a dime has really been getting to me. Thank you so much for posting this! I completely agree with the first point. I’ve had to come to terms with that fact that I can’t have it all at the moment. When the baby has her nap I run to the computer and force myself to ignore the pile of dirty dishes or washing still in the washing machine just so I can get a bit of work done. HI Eliza! YES you have to take advantage of those precious nap hours! I try to just do a few minutes of laundry and dishes while hes awake. Thank you! I started a bookkeeping business and until I can afford to rent an office I am working from home. I agree completely with you, prioritizing and being focused are huge. Owning your own business it is very easy to get distracted and yet it’s all for work but it leaves you floundering because things are getting done but nothing is propelling you forward. Also even if you know how to do what you plan to do as your business it is always a great idea to keep learning in your chosen field! HI Merrawyn!! Yes we Canadian bloggers seem to be few and far between 🙂 I’m glad you enjoyed this post!! I find myself SO all in these days that some days I just want to be all out! haha, I won’t – I just need a break from the computer. I have been SO dedicated to this blog for so long now it feels like it’s all I do… It certainly has paid off! Thank you! This was such a good and inspiring post to read! Carly, I worked from home as a video producer for many many years and then went into retail 5 years ago. I like it but it keeps me stuck in one market and we want to move to another state. 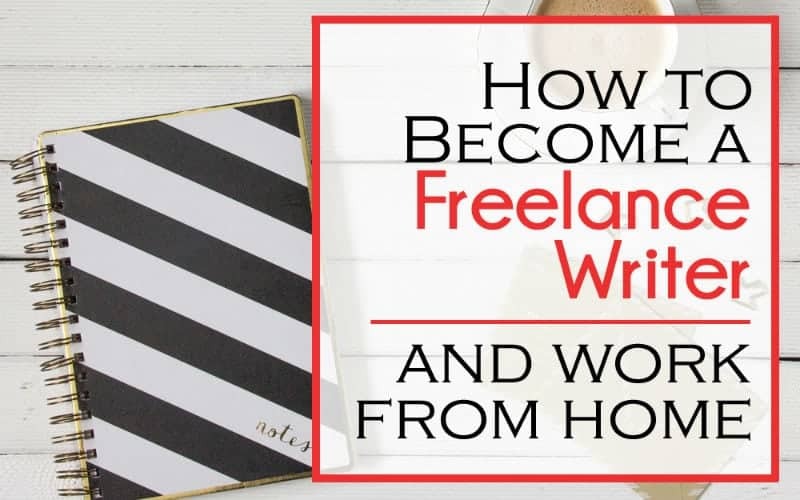 While my fiance came up with the idea of blogging because she thinks I have the necessary writing skills and very interesting things to say, I was encouraged by her support and inspired by your backstory and information. She believes that I have all 4 of the characteristics that you pointed out and I will begin with your course along with much research. Thank you for the inspiration. I hope you see me out there one day.